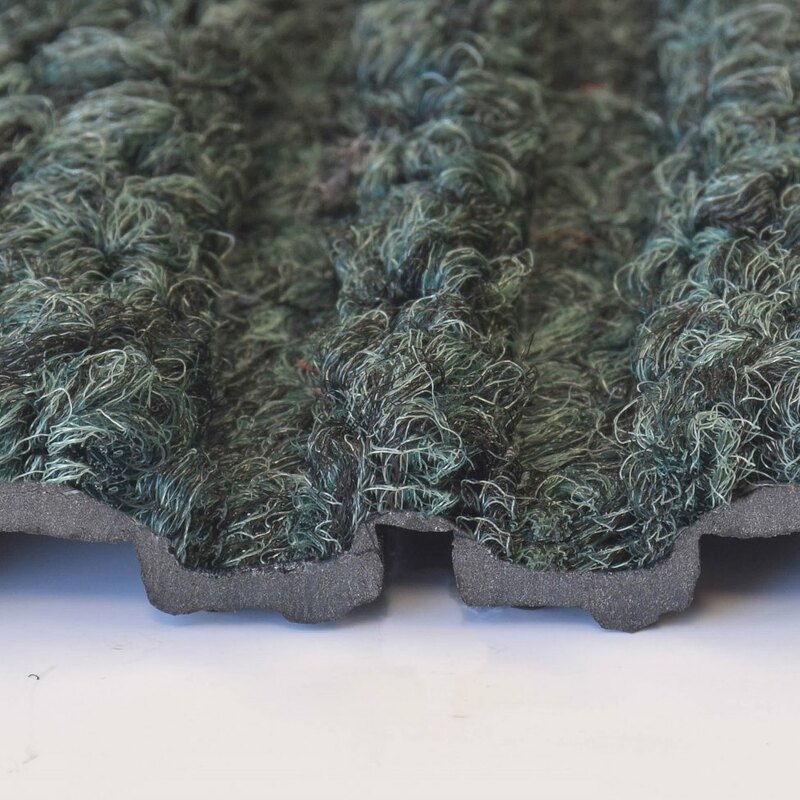 Barrier Rib™ is a unique yet highly functional indoor entrance mat with a molded dual-ridge cross-rib pattern to maximize the scraping and drying process. 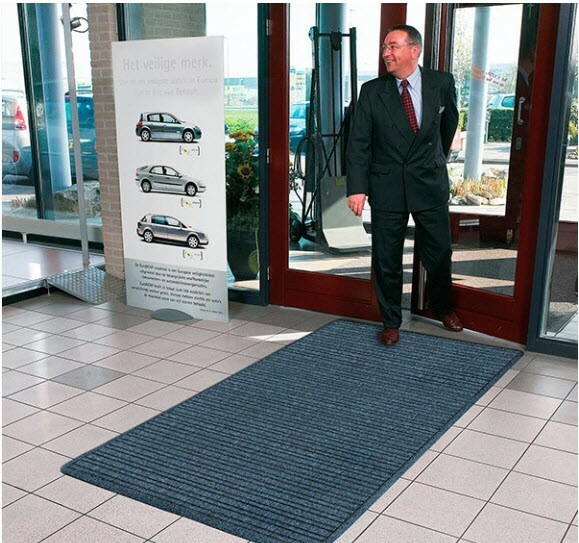 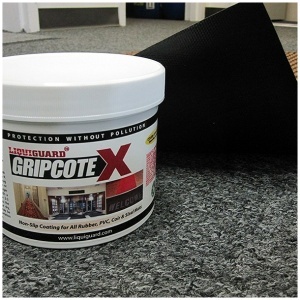 A raised rubber perimeter on all four sides of the mat retains moisture and debris, and an antimicrobial carpet treatment stops bacteria and germs at the entrance. 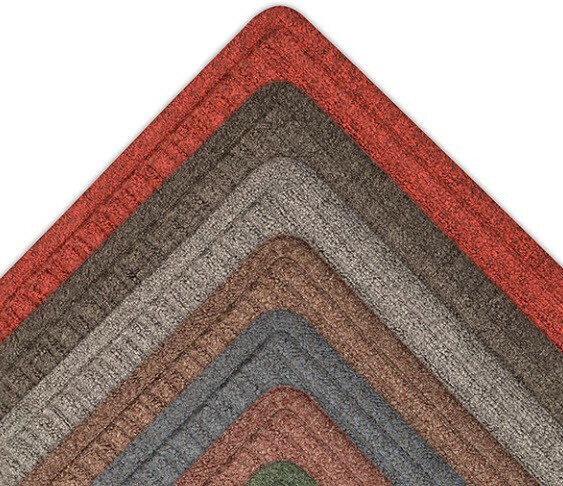 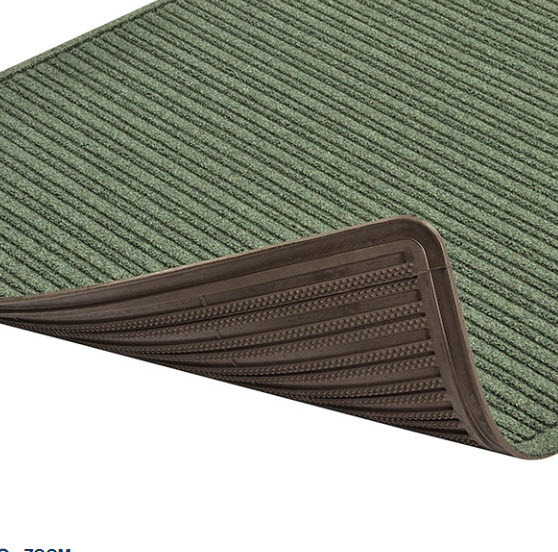 An extremely durable rubber backed mat, Barrier Rib® has a highly fashionable look that features carpet-to-the-edge to blend with its surroundings and contemporary color choices to match any décor.